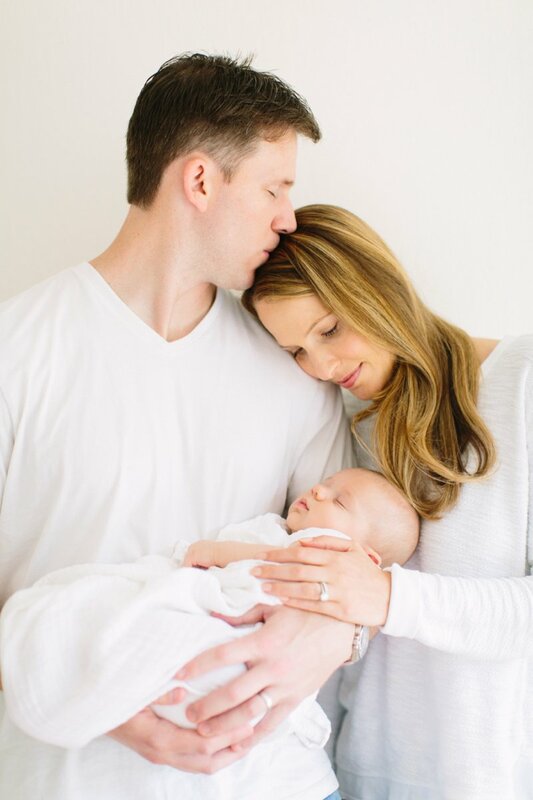 A light bright beautifully white session for you on this rainy day. I've been growing up you guys. I spent the last three years creating all of this work and just delivering it to clients and doing my best to keep my eyes open when I was driving. I've been run a bit ragged by the most beautiful thing (motherhood) and as I am coming up for air finally I have been sort of surprised by all of the beauty I've created. Somehow while I was holding my breath under the heavy weight of stay-at-home-full-time-working-mother I managed to exist in my purest most authentic form creatively. I've been revamping my portfolio and selecting images that make me feel and make me want to take a deep breath just to smell the world around me- just to take in love at its simplest form. While my mind has been racing, my heart has been creating images that make me want to sing. Thanks heart.